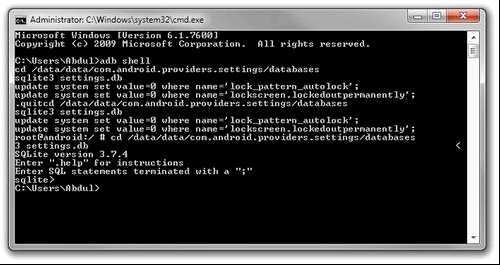 Forgot graphic key on your smartphone or tablet running the operating system Android? 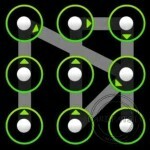 There are many ways take off graphic key on your mobile device. 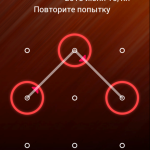 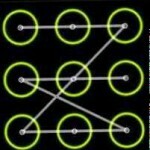 If absolutely nothing helped watch the video how to reset the unlock pattern. 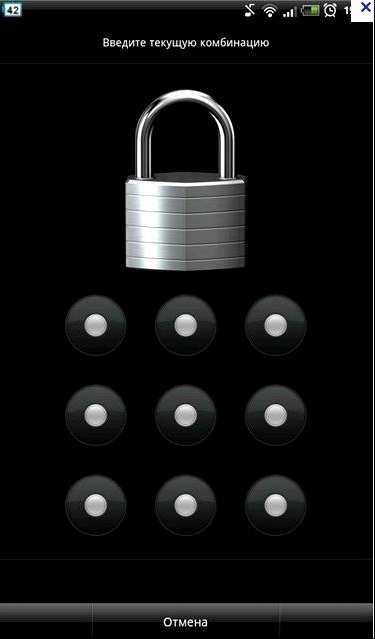 Tagged android, bypass, remove, screen unlock.